Achyutananda, one of the Pancha-Sakha (the five great saints in 15th century Odisha) wanted to establish an ashrama. 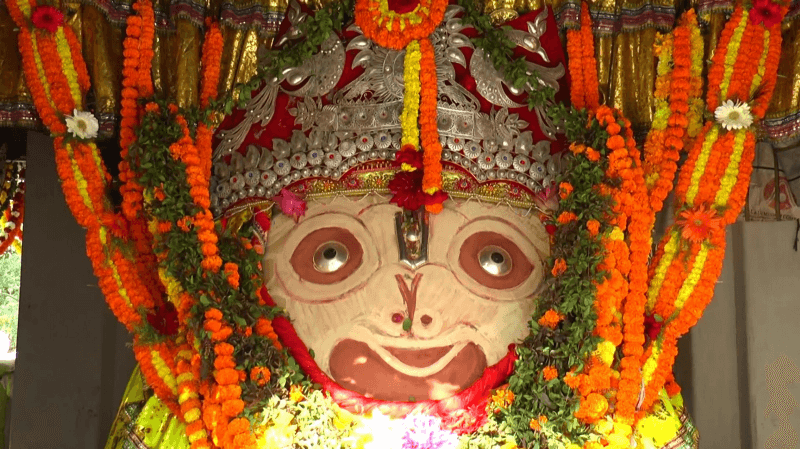 Hence, it was decided that Achyuta would be given an agyāñ–māla of Jagannath as per the ancient tradition. Where the garland fell would be the chosen spot. And so, Achyuta was given a lotus garland of Jagannatha. He took the garland and walked & walked until the garland fell at a place. Here he established his ashrama. The place came to be known by multiple names due to this incident.